Whenever I make a big purchase I remember a saying my grandma told me: “someone who doesn’t owe anything, doesn’t have anything” and yet the truth was we were the ones who most needed an easier way to buy products and services. When a product or service is expensive, whether it’s to fulfill a need or for leisure, we feel obligated to think twice before buying. In the end, we frequently decide not to buy. The financial system in Mexico has changed for the better of the consumer over the last few years. From making single payments with high interest, to financing a purchase with low rates or no interest; giving us more purchasing power without taking a major hit to our wallets. Interest-free installments are no longer exclusively for big businesses. Business of all sizes can now sell their products with interest-free installments online. 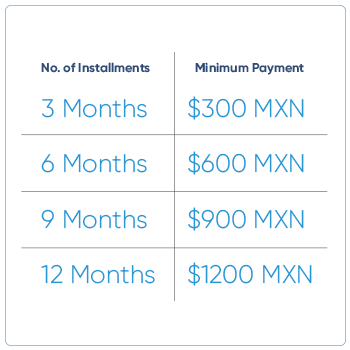 Why offer the famous meses sin intereses (MSI), or interest-free installments? According to a study by AMIPCI (The Mexican Internet Association), about 6 out of 10 ecommerce buyers would prefer to make an online purchase that offers interest-free installments, over a discount or free shipping. 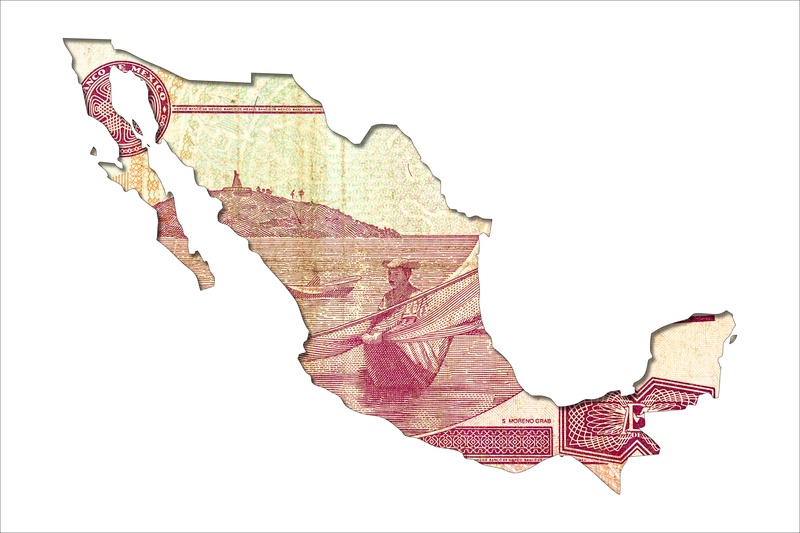 Learn 10 tips for a successful cross-border strategy in Mexico. Besides making it more affordable for your customer to purchase your products, you can easily increase your sales by offering the widely popular, interest-free installments as a promotion. You can read a case study of a merchant who increased their sales by 114% with installments in Brazil. Many sellers have the misconception that they are the ones who will have to finance the purchase until the customer pays their last installment. In reality, when someone purchases in interest-free installments, the seller receives the full amount of the purchase from the bank. It works like this, the bank will charge the full amount to the customer’s credit card and then customer will be responsible for paying the fixed installment amount to the bank over a period of 3, 6, 9, or 12 months. The bank charges a small fee on installment transactions that the seller can either assume or add to the final purchase amount for the customer to bare. Interesting, right? No need to evaluate the customer’s credit history, do extra processing labor every month, or run the risk of the customer not paying. The bank assumes responsibility for all monthly payments and you are paid in full. Usually once you start offering interest-free installments, customers tend to add more items to their shopping cart to buy. It’s financially easier for them to pay a total of $1200 broken up into 12 monthly installments, than to pay $600 in one single payment. Furthermore, in order to offer interest-free installments there is a minimum ticket price, encouraging the average ticket price to increase per order. With EBANX, you can offer interest-free installments on your ecommerce. EBANX has partnerships and solid working relationships with major banks in Mexico and you can offer interest-free installments to customers with a credit card from any of these participating banks. Inbursa, Banjército, Scotibank Inverlat, Invex, Banco Famsa, Banorte / IXE, HSBC, Liverpool. Our history with merchants who offer interest-free installments with us is very positive. As a payments expert, EBANX recommends that you offer interest-free installments to customers, because merchants who do so usually see a significant increase in their sales. With EBANX you can also offer installments, or parcelas, in Brazil. Find out more about meses sin intereses directly from a Latin American business expert.